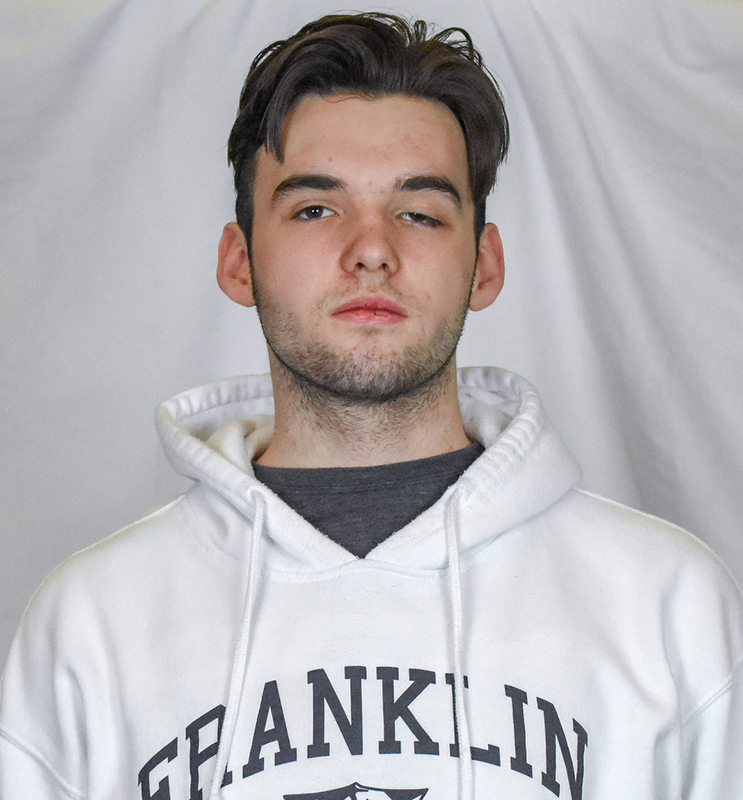 Franklin senior defenseman Tom Tasker was both a physical presence at the blue line and in the corners and capable of popping up with an important goal or outlet pass for the league champion Panthers. He was one of the reasons for Franklin’s run to the Div. 1 South final, despite the Panthers entering the playoffs as the No. 11 seed. 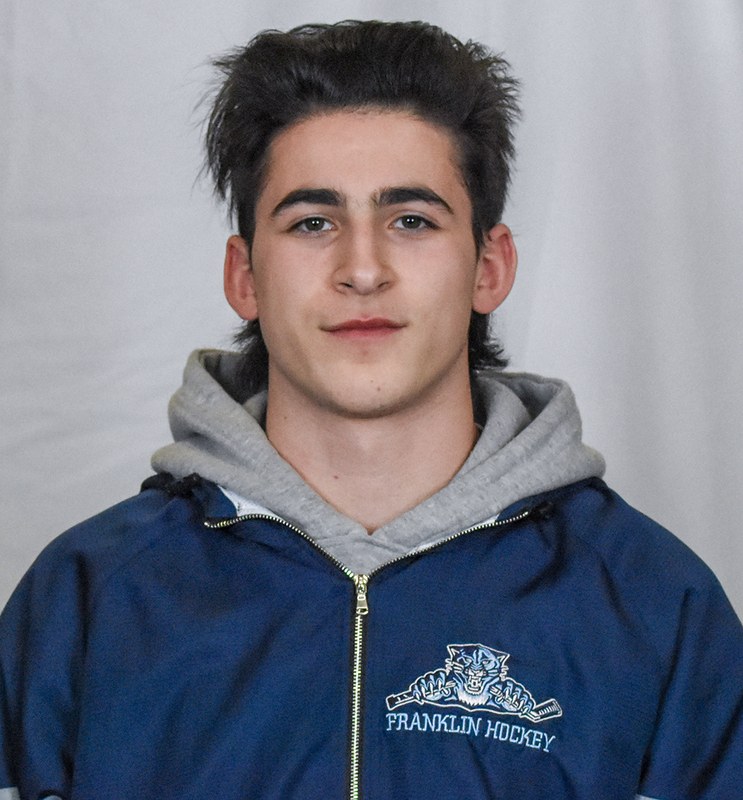 Franklin senior forward Joe Lizotte was the spark plug of the Panthers attack with his energy, hustle, and speed driving the team forward and creating scoring opportunities, sometimes out of nothing. He led the team with 14 points and was second on the team with eight goals and could be counted on to come up with big plays in big moments, such as his game-tying goal that sent the playoff game with Mansfield into overtime.